Hi everyone! 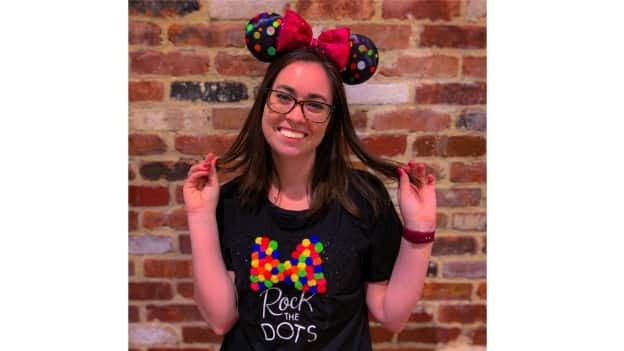 I’m Kelsey, current Graphic Designer and Community Manager overseeing the Disney Springs social channels and newest author to the Disney Parks Blog team. 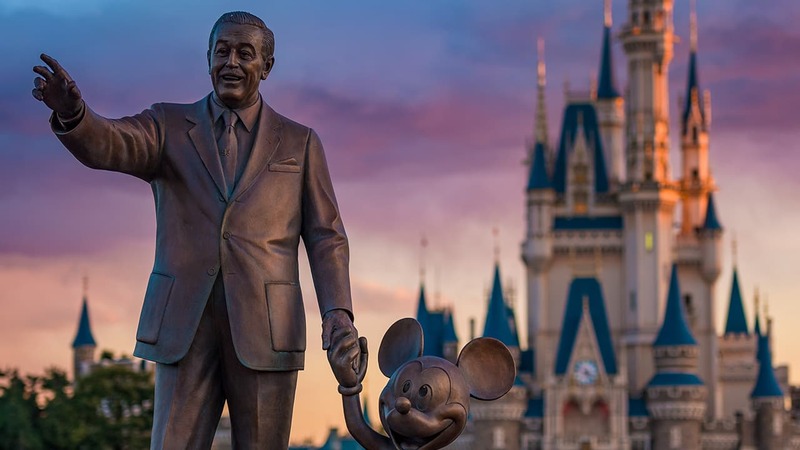 I’ve been a cast member at Disney Springs since 2015 and have had the pleasure of watching our amazing property transform into the ultimate retail, dining and entertainment destination, which both our Florida locals and tourists have grown to love. One of the coolest aspects of my job is working with our Merchandise and Food & Beverage partners to coordinate and capture content to share with all of you. Recently, we shared the newest color trend collection, Potion Purple, which included sparkly Loungefly accessories, an ALEX AND ANI bangle, and we can’t forget a matching spirit jersey! Today is National Polka Dot Day and I’m so excited to share more about the new Minnie Mouse products that recently debuted, which celebrates Minnie and her iconic polka dots. This year’s collection is super cute and captures Minnie’s bold and fun spirit. My favorite item? 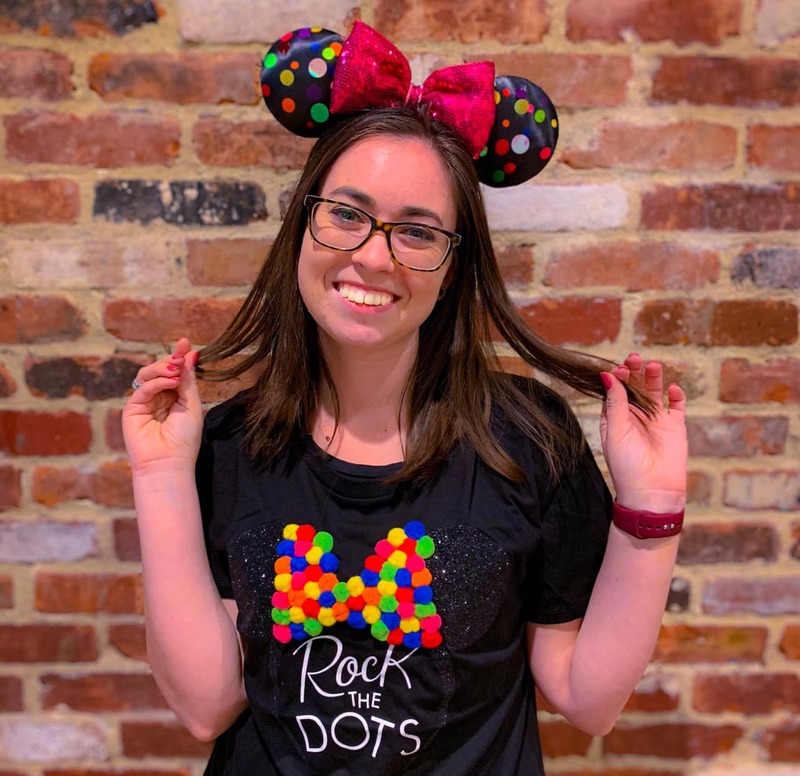 The classic Minnie Mouse ears with a fun twist featuring colorful polka dots. (These beauties could complete the look for any park day outfit!) 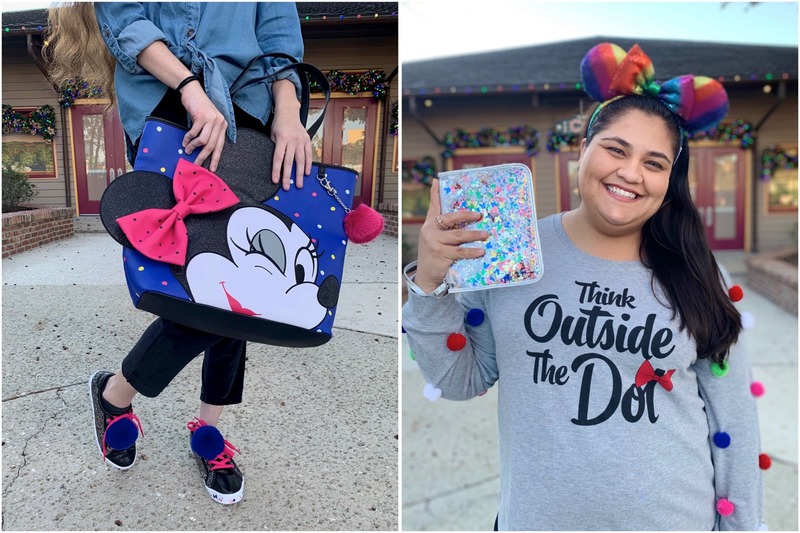 Other fashionable and fun items in the collection include a new polka dot spirit jersey, Loungefly accessories, apparel (complete with colorful pom poms! ), shoes, plush and more. Also, PANDORA Jewelry will soon debut a new Minnie Mouse charm—the perfect new year added to your bracelet. 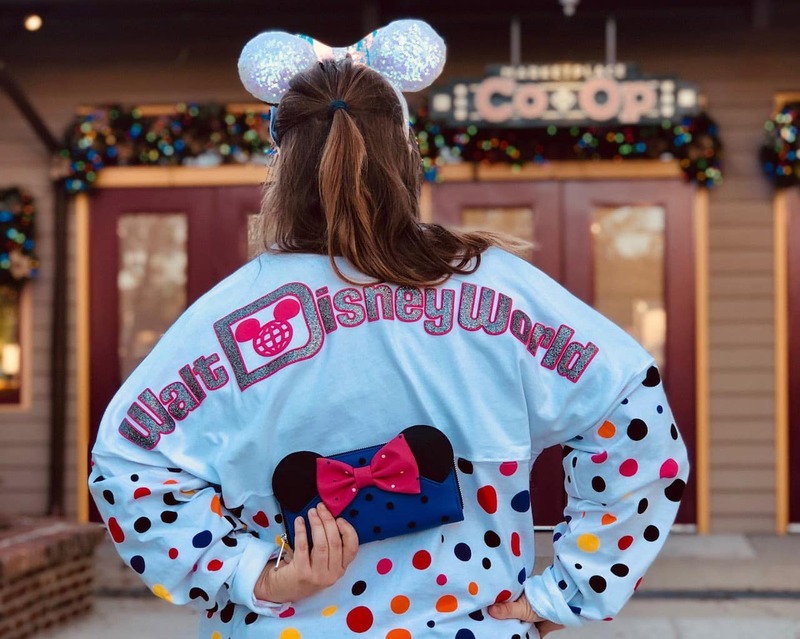 You can shop this collection at the World of Disney store, Tren-D and Ever After Jewelry Co. & Accessories at Disney Springs, in addition to select other retail locations across Disney Parks. How are you celebrating National Polka Dot Day today? Share your photos on social media with #MinnieStyle. I’ll be looking out for some of my favorites! Welcome to the blog Ms. Kelsey!